The Tri-Tronics Power Supply is used in conjunction with the G2, G2 EXP and G3 charging cradles. 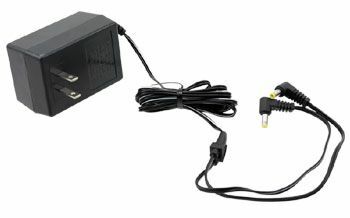 This power supply comes with two leads which may be used with the transmitter or receiver charging cradles. NOTE-This power supply works with the G2, G2 EXP and G3 Charging Cradles.